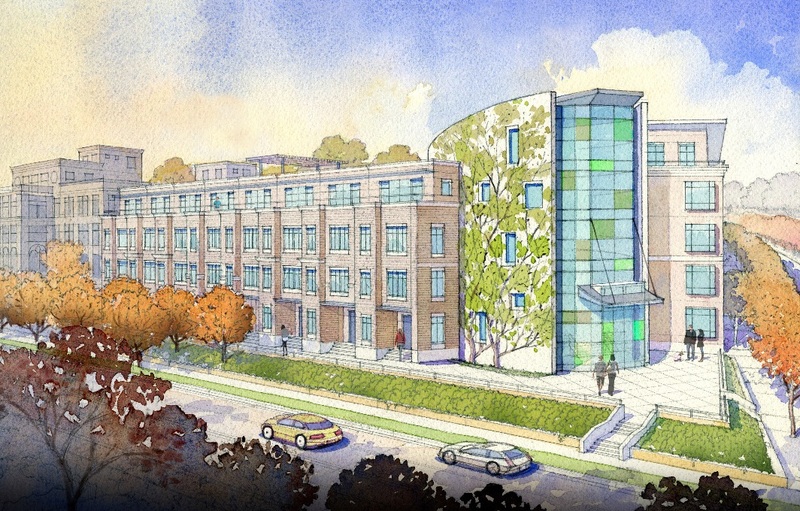 Revised design for the Park Morton apartment building at the Bruce Monroe site. 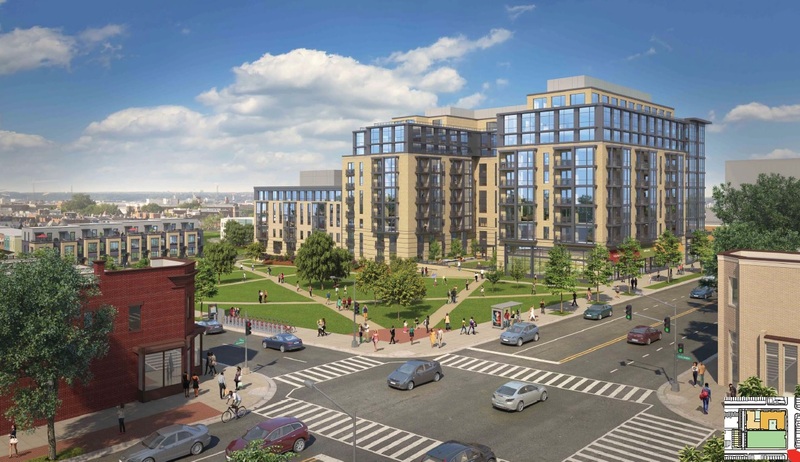 On Monday evening January 30th, the Zoning Commission voted unanimously in support of both Zoning Cases related to the redevelopment of Park Morton (cases 16-11 and 16-12 (watch video of meetings here)). The National Capitol Planning Commission (NCPC) will now have 30 days to review and comment on the Planned Unit Development package, and following the NCPC the projects will go back to the Zoning Commission for final action. This is expected to occur in early March. Prior to the issuance of a Building Permit for the multi-family building, the Applicant shall demonstrate to the Zoning Administrator that DMPED will convey the PUD Site to Park View Community Partners pursuant to a 99 year ground lease. The ground lease will contain a provision wherein DMPED agrees that a minimum of 44,000 square feet of land area in Square 2890 identified as a public park shown on Sheet G10 of the Architectural Plans and Elevations, dated January 9, 2017, will only be used for park and recreation uses for the term of the ground lease. The Applicant shall have the right to use a portion of the park area as a temporary staging area during construction of the Project. The changes listed above addressed the concern that the land set aside for the park will actually be improved as a park, and the concern by the Commission that the color of brick originally chosen didn’t compliment the existing neighborhood well and would be difficult to keep clean. 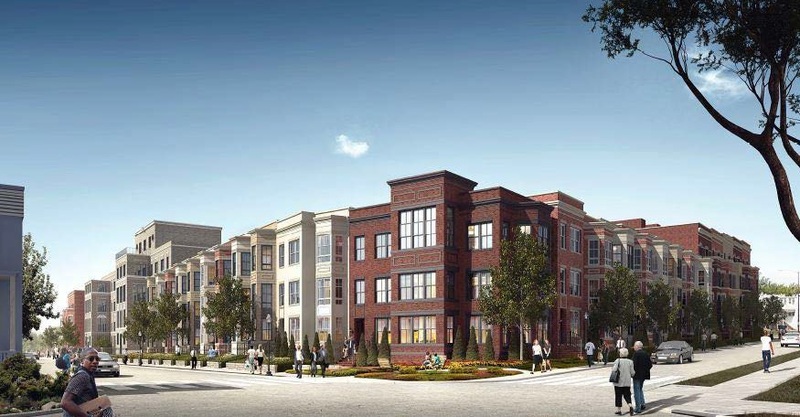 Below are renderings showing the new (approved) brick color for the buildings to be built at the Bruce Monroe site compared to the original proposal. Yesterday, the Council of the District of Columbia voted unanimously at their Committee of the Whole meeting (watch meeting) to place the Bruce Monroe surplus and disposition resolutions on the consent agenda for their final Legislative Meeting of 2016, at which they were approved later in the day. Prior to the vote, Councilmembers Nadeau, Grosso, Bonds, and May each spoke about the importance of the project and stated their support. Particularly noteworthy were the comments from Councilmembers Grosso and May. Councilmember Grosso acknowledged having received many emails and calls both supporting and opposing the plan to use the Bruce Monroe site as part of the Park Morton development, but stated strongly that he would be supporting the effort that would allow the District to fulfill its promise to the Park Morton residents. 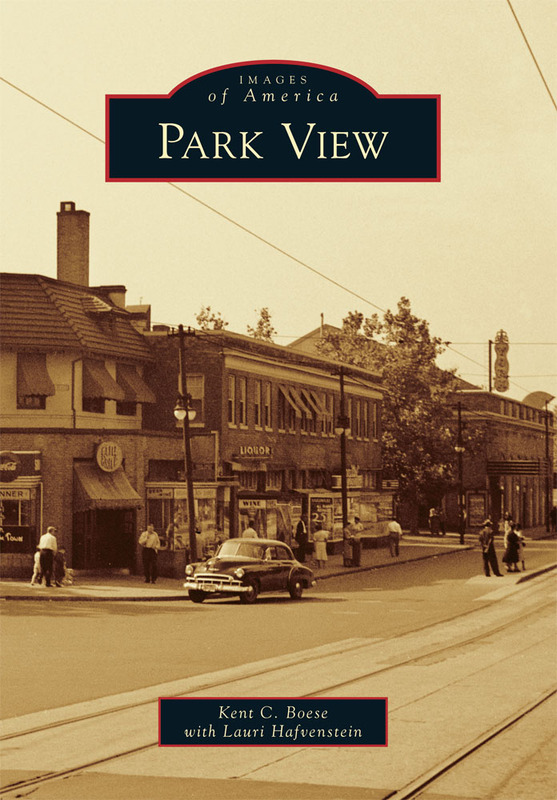 He also noted on a personal level that he grew up in the neighborhood and in his youth the site resembled a jail in the middle of the community with a fence around it, and not a park. Councilmember May, for her part, stated that while she rarely spoke on issues located outside her ward she would be voting in support. She also stated that she was familiar with the needs of the Park Morton residents and that whether in Ward 8 or any other Ward of the city all residents deserve quality housing and a safe place to live. 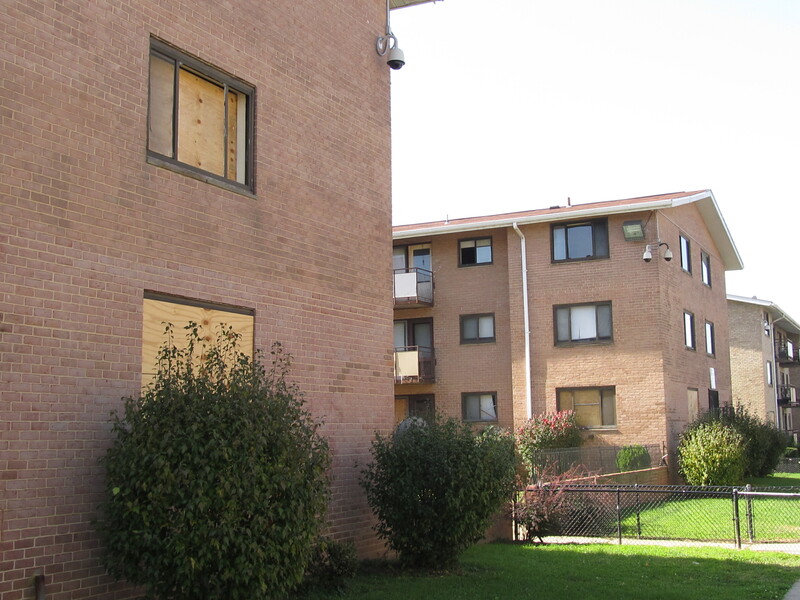 The Council’s approval of both the Bruce Monroe surplus and disposition resolutions supports the effort for the site to be used as the “Build First” site in the District’s effort to replace the Park Morton Housing Complex with a new mixed-income community without displacing Park Morton families from the community. The Zoning Commission is scheduled to take action on the related Park Morton Planned Unit Development cases on January 30, 2017, following two hearings held earlier this month (brief overview of zoning hearings here). Prior to the Council action, Advisory Neighborhood Commission 1A voted in early 2016 to support the surplus and disposition of the Bruce Monroe site for the Park Morton effort with the condition that the District include a large, permanent park as part of the redevelopment effort. The District Government has recognized this condition and 1.02 acres of the site will be redeveloped as a permanent park with programming to be determined with input from the community. A 6,700 sq. ft. central green is also planned for Morton Street as part of the redevelopment project. 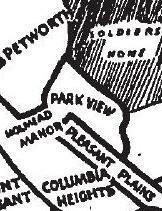 Advisory Neighborhood Commission 1A will also continue to explore opportunities to improve, create, and expand public access to park spaces in the Columbia Heights, Park View, and Pleasant Plains neighborhoods as it considers future development and engages in the Comprehensive Plan amendment process. In addition to preserving 147 public housing units and establishing new permanent park spaces, the Park Morton redevelopment effort will increase area housing for seniors and families at all income levels. The project will also have a significant and long-lasting positive impact on lower Georgia Avenue. In addition to increasing area housing options, it will also improve public safety and encourage development along the corridor. By aligning new roads and reknitting the development on Morton Street into the surrounding community, blind alleys and the Morton Street cul-de-sac will be removed – a configuration that is not conducive to public safety. 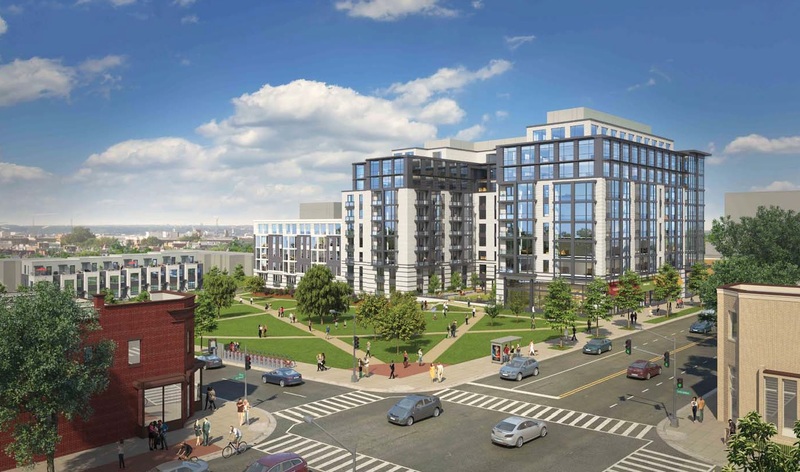 And by removing the uncertainty on whether the redevelopment of Park Morton will move forward, the District will encourage developers who own property on Georgia Avenue to move forward with their respective projects. The Zoning Commission heard testimony on the effort to redevelop Park Morton this week, with an outcome likely at the end of January. 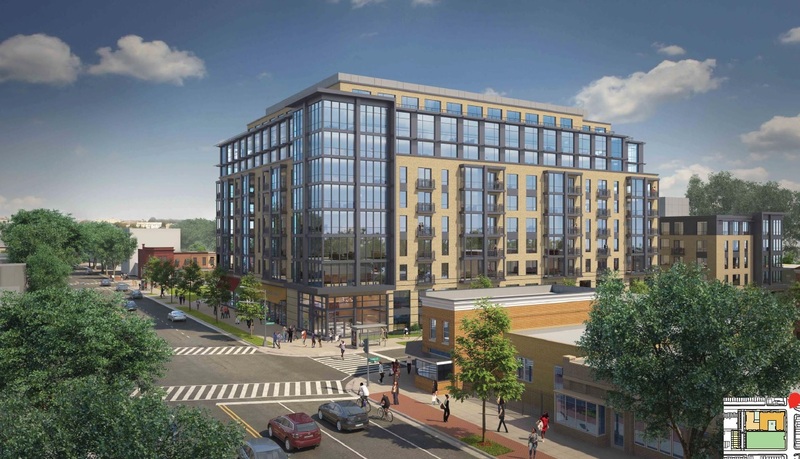 This week, the Zoning Commission heard testimony on the related Planned Unit Development cases for the Park Morton “Build First” site at the Bruce Monroe site (ZC16-11) and for the existing Park Morton site (ZC16-12). The hearings occurred on Monday, December 5th and Thursday, December 8th, respectively with hearings on both nights beginning at 6:30 pm and running 4-5+ hours. In addition to the applicant and ANC1A, the Bruce Monroe Park Neighbors and Park Morton Residents Council were granted party status in Case 16-11 and the Park Morton Residents Council was granted party status in Case 16-12. No votes were taken at either hearing. Testimony for ZC16-11 is closed, and submission for ZC16-12 will close at the end of business on December 12th. Additional details/information requested by the Zoning Commission needs to be filed by January 10th, parties will have until January 18th to respond, and January 30th has been scheduled for the Commission to take action on both cases. While both cases are discrete, it was well understood that the two cases are closely linked and often times testimony in one case referenced the other. The testimony for both the Bruce Monroe case and the Park Morton case was strongly in favor. While there was no notable opposition to the redevelopment of the site on Morton Street, there was notable testimony in opposition to the development planned for the Bruce Monroe site including the aforementioned Bruce Monroe Park Neighbors which has party status in the case. Those wishing to watch the testimony in both cases can do so. Video for both cases is available (ZC16-11 opening statements and testimony here; closing arguments here — ZC16-12 here). Prior to the Commission making a decision on the Bruce Monroe site, they’ve requested that the development team meet with the Bruce Monroe Park Neighbors group and attempt to address their concerns. Questions from Commissioners were encouraging, and seemed to drill down into details that would improve the project or provide better documentation so that the expected amenities would actually be provided. Perhaps the most important questions along these lines for community members had to do with the creation of the new 1 acre park at the Bruce Monroe site. While there was recognition that the park would be a significant amenity, the park itself is not included in the PUD application. To this end, the Commission has requested that appropriate language be included that documents as much detail as possible about the park such as size, location, and any other decisions that have been made. One Commissioner also suggested that perhaps language could be included that would require that the park be constructed and completed prior to the issuance of a certificate of occupancy for the buildings. There was also a request for more details on which entities would be responsible for creating and maintaining the park. 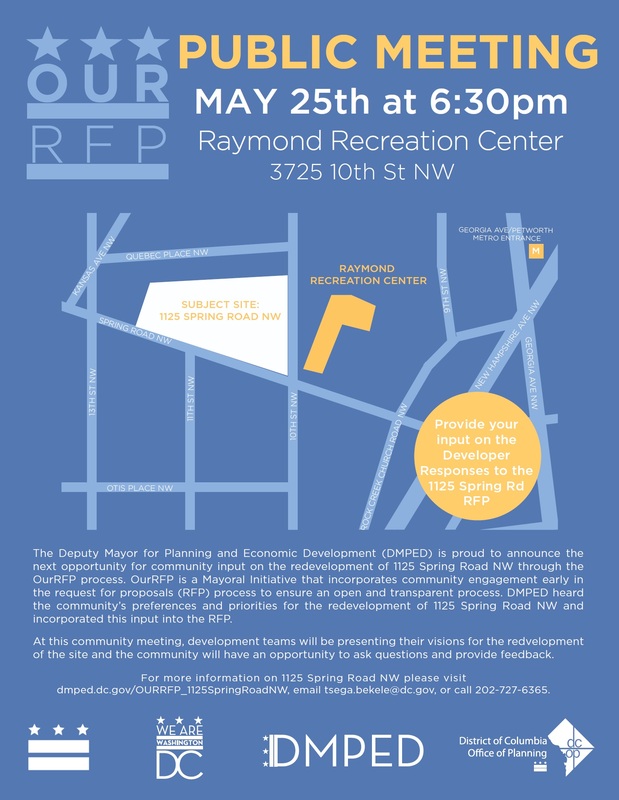 At this time, the thoughts on this are that it would be a shared responsibility between the Department of General Services, the Department of Parks and Recreation, and the developer. Commissioner May, in particular, drilled down into the architectural details of both applications. Notably, May and other commissioners commented that they would like a different brick used at the Bruce Monroe site, as white brick tends to get dirty quickly and didn’t really relate to the surrounding community. Commissioner Miller suggested that red brick be considered instead. 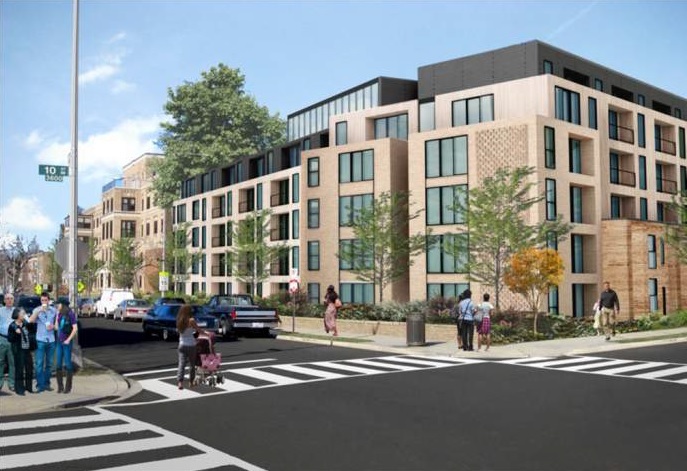 There was also a sense that the rowhouses planned for the Bruce Monroe site could be more architecturally compatible with the neighborhood, and requested that the developer respond to that. Testimony in opposition to the development at the Bruce Monroe site ranged from requesting that the buildings be shorter, expressing dissatisfaction with the community engagement process, claiming a lack of ANC representation (Commissioners Brown and Nguyen recused themselves due to conflicts of interest), and advocating to use the entire site as a permanent park. I believe when Bruce Monroe [school] was torn down, that I think everyone in this city knew that there was some type of development [that] was going to happen there. So that’s no surprise. I’m sure that even the new neighbors, I think when you bought into the neighborhood you knew there was going to be some type of development in the area.